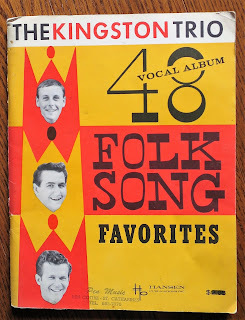 60's FOLK REVIVAL: Folk Singing Away The February Blahs! 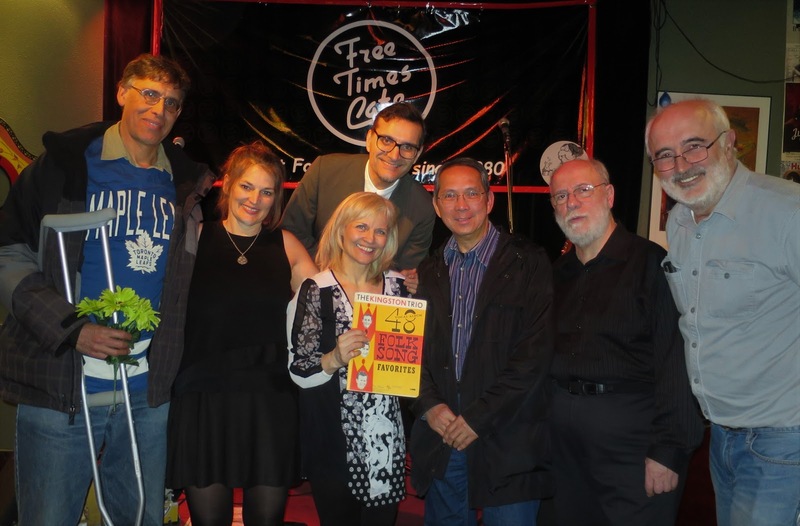 There were no February blahs at the Free Times Cafe on Wednesday night. 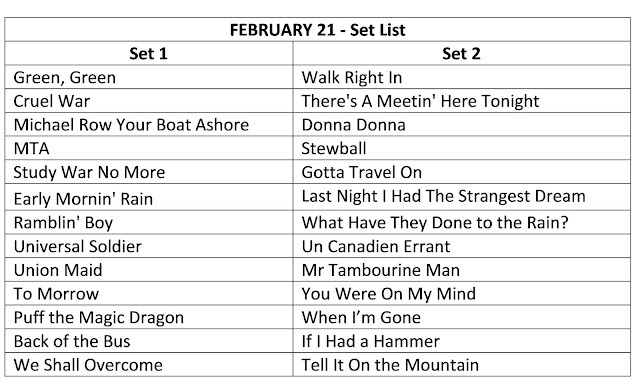 Instead, a whole bunch of fresh folk faces joined with regulars to inject the February edition of ‘Where Have All the Folk Songs Gone’ with the revival spirit in the truest sense of the word. The evening had so much to offer. We celebrated Black History month with two civil rights era anthems, 'Back of the Bus' and 'We Shall Overcome', which continue to remind us how far we’ve come and how far we still have to go. One our long time regulars Eric, was celebrating his birthday, which we feted with the Bonnie Dobson version of the beautiful 'Un Canadien Errant'. We also made a few people cry (including some band members) with 'Puff the Magic Dragon' and 'Last Night I Had the Strangest Dream'. What really stood out though were all the first timers. 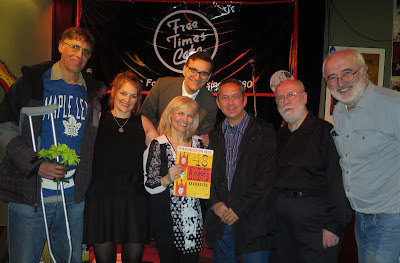 They were large in numbers being drawn to the show from our diverse ‘marketing machine’ of street posters, band member newsletters, online and magazine postings (Whole Note, What’s On TO) and our other performances like the recent Winterfolk festival and a Canada 150 show. And they were large in spirit. More than one audience member mentioned how emotional it was to hear the songs of their youth once again, which had them at times fighting back the tears, good tears! Of course, those didn’t get in the way of their robust sing along voices. 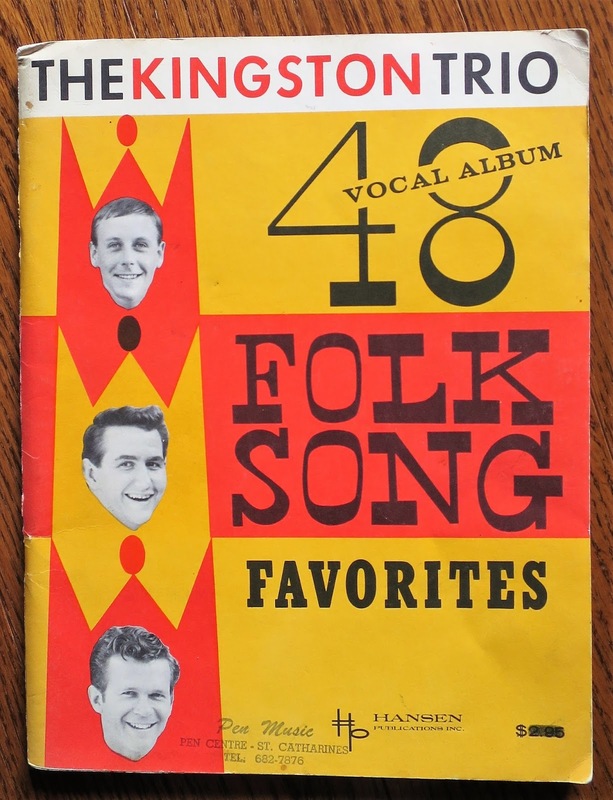 As if it couldn’t get any better, our friend Roly presented us with a cool vintage Kingston Trio songbook, which will be a cherished keepsake! 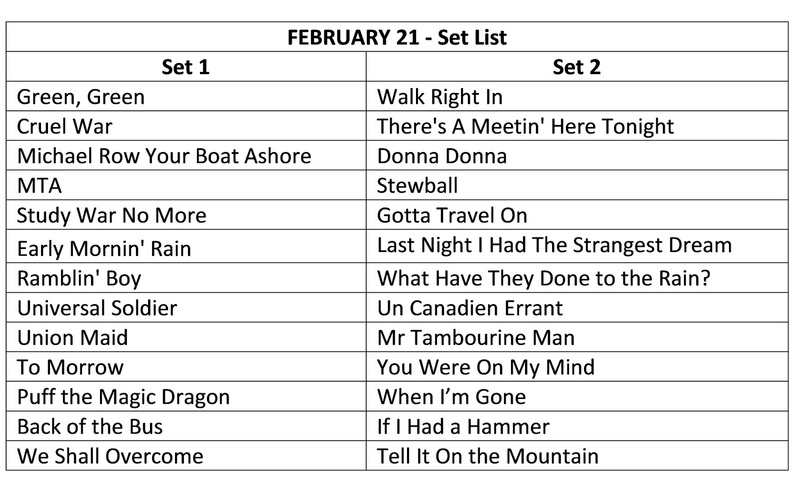 Just a reminder that there's NO SHOW IN MARCH so mark Wednesday, April 18 in your calendar for the next edition of the folk revival.